Christmas Creeps | Your One Stop Shop For Holiday Cinema All Year Round! Can you believe it’s been four years and we haven’t discussed a Rankin/Bass special yet? 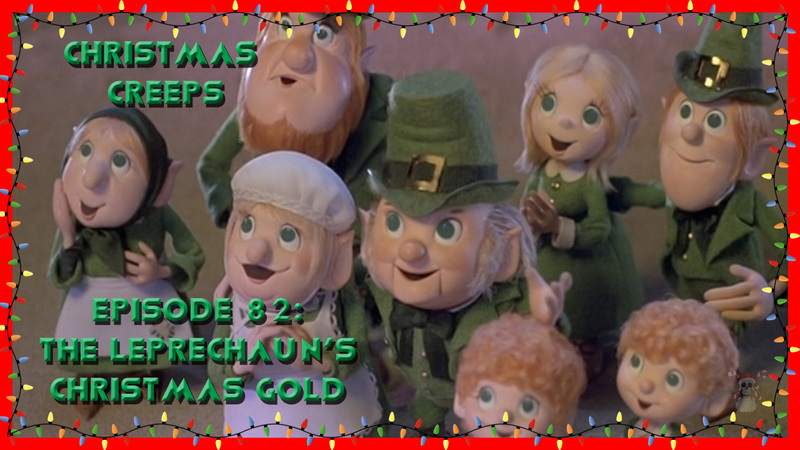 Anyway, we’re rectifying that this week by diving deeeeeeeep into the R/B catalog and digging up the 1981 special The Leprechaun’s Christmas Gold! It’s about leprechauns trying to stop a banshee from stealing their gold before Christmas morning. Why leprechauns? Why Christmas? Why anything? 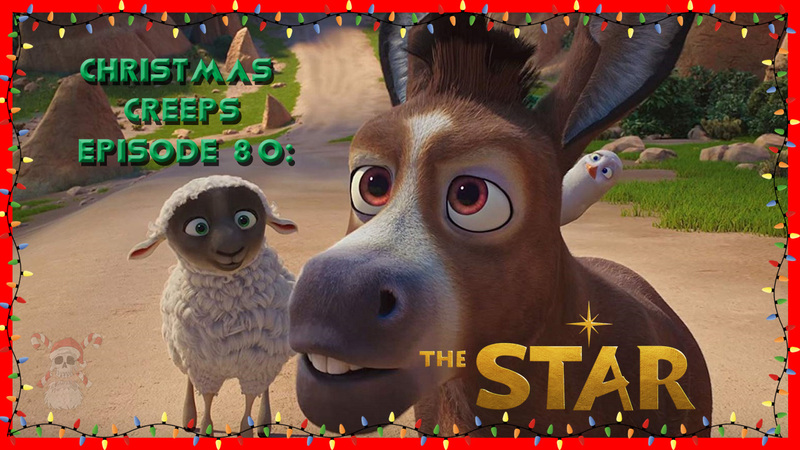 Later we move on to some unfinished business regarding our episode on The Star by discussing it’s spiritual antecedent, Nestor the Long-Eared Christmas Donkey. That’s right, you’re getting two Rankin/Bass specials for the price of one this week. Lucky you! Right click to download! Click below to listen now! No, I will not link you to them. You want a link? How about reading up on banshees? Now, I know what you’re thinking. “The Christmas podcast that does swears is gonna do a Bible movie?! ?” Let me state right up front that there are absolutely ways to make religious movies with the artistry to back up the message. And then there are ways to make religious movies that exclusively preach to the choir. Guess which category The Star falls into. We spend a lot of time discussing what makes this goofy little donkey film so uninspired. But fair warning: We also spend a lot of that time dropping f-bombs. If you’re not cool with that, we’ll see you next time. If you ARE cool with that, then I think you’re in for a treat. This week, the guys take a look at the Christmas special from the original UK version of The Office. Is David Brent a sympathetic figure? How easy is it to separate the Brent persona from Ricky Gervais himself? Does this special undermine the tone of the rest of the series? These are the questions we wrestle with in this episode. Come join us! Right-click here to download! Click below to listen now! AND WE’RE BACK! 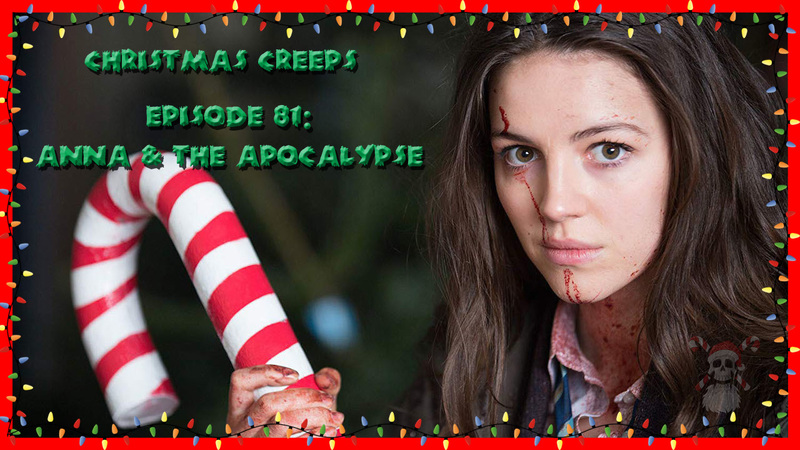 Join us as we kick off SEASON FIVE of Christmas Creeps with our new January tradition: Netflix originals! Last year we got things started with the drunken sasquatch escapades of Pottersville. 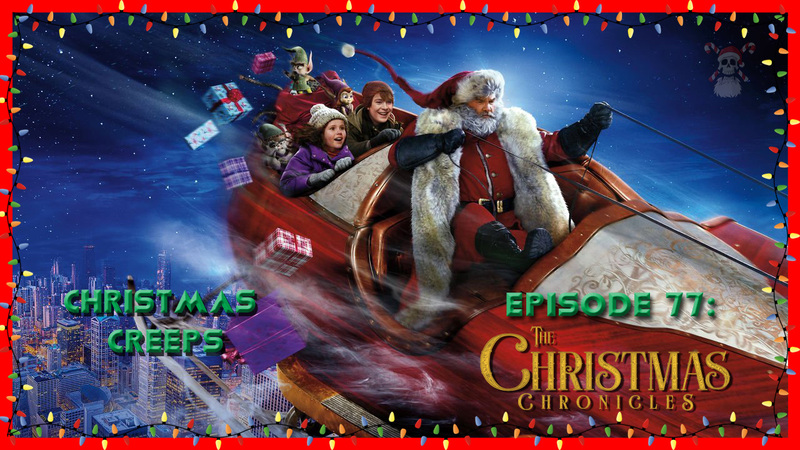 This year, we hitch a ride on Santa’s sleigh to discuss The Christmas Chronicles, starring Kurt Russell as the world’s coolest Santa/rockstar/car thief/stepdad. Also in this episode we get into found footage movies, our favorite cinematic Santas, and how this is the Chris Columbus movie to end all Chris Columbus movies. Learn more about Great Circle Navigation today! UPDATE: This DID start out as a found footage movie. New Year’s Eve is St. Sylvester’s Day, which is all the excuse we need to watch another Sylvester Stallone movie here on the podcast! 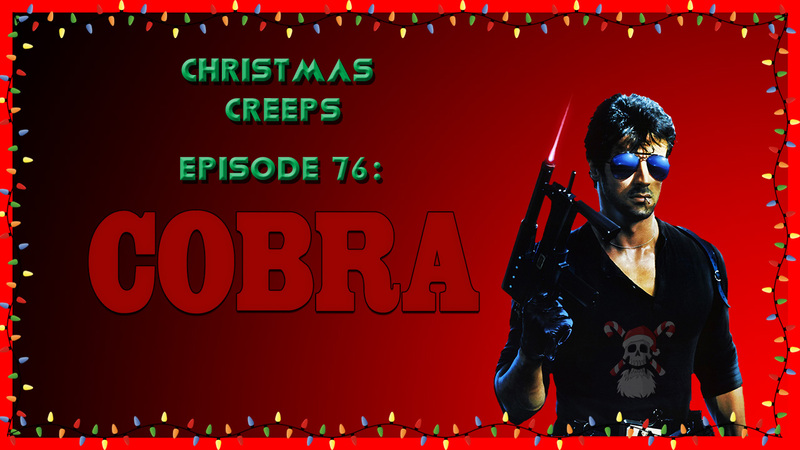 This week, Joe & J5 kick back, enjoy some Christmas Tree flavored crisps, and examine the whole “Is Die Hard a Christmas movie” debate through the lens of Stallone’s 1986 action vehicle Cobra. Why Cobra, you ask? Because it just happens to take place around the holidays, and is exactly the movie people are thinking of when they say Die Hard isn’t a Christmas movie. Join us as we dig into what separates these two films, as well as how strange and oh-so-very 80s Cobra is in its own right. ALSO: Special thanks to listener Booker for drawing up the complete 2018 Krankometer! Check it out in all it’s mathematical glory!